There were only 30 cartons of these imported into Australia, so each shop only got a few. We are trying to source more, but its unlikely anyone has any left. The big wheels is BACK! We love Catherine Wheels, event though they do take a little longer to set up. 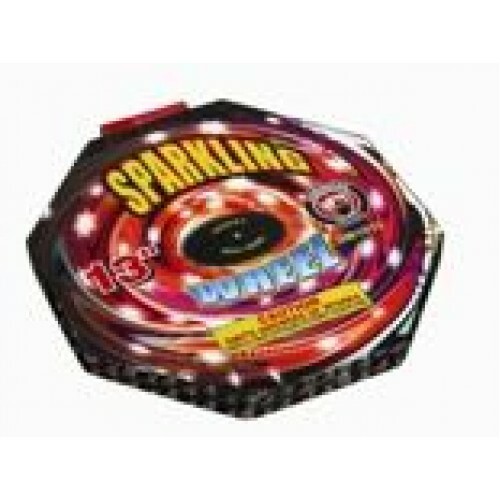 Really impressive effects, great fun for everyone and a great bit of old school fireworks fun. Yes, they are expensive, but they burn for ages and its well worth it.